WANTED! 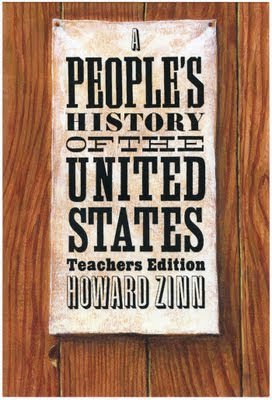 Another fake jacket from the olden days, this time for the very real Howard Zinn classic, A People's History of the United States. 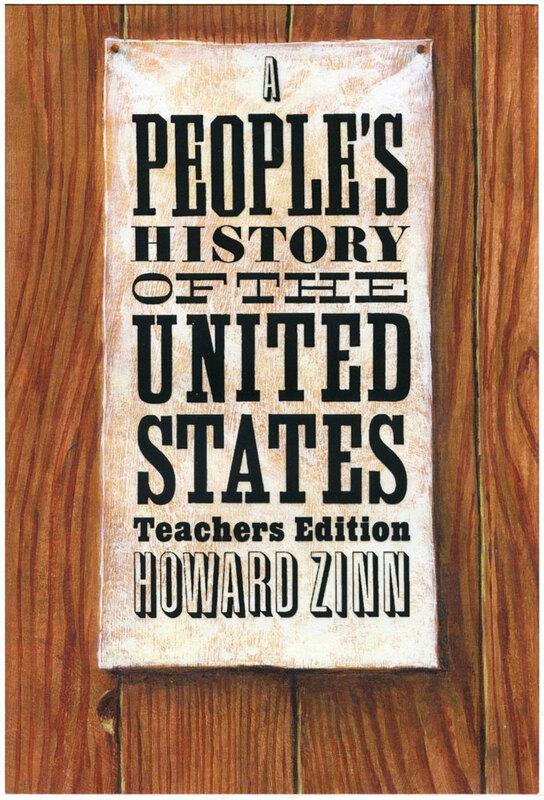 The type treatment is Charles Nix’s, the vague attempt at trompe l’oeil painting is mine. Later I salvaged the piece by adding a mouse clinging to the lower edge of the poster, but I can’t find the critter now.